360-degree video was heralded as the next big thing in multimedia but the truth is, it hasn’t caught on quite as quickly as some had hoped. While some of the reluctance has to do with the fact that the technology still has a ways to go in terms of resolution and image quality, low adoption rates by content creators also share in the blame. 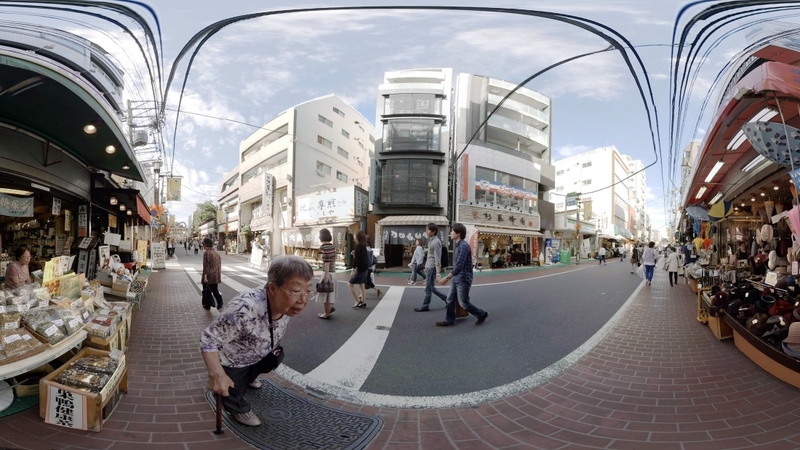 Shooting 360-degree video requires a total rethink in terms of capture hardware and technique as well as post-production. Frankly, it’s a hassle that many aren’t yet willing to put up with. With that in mind, YouTube (and parent company Google) has created a new format called VR180 that’ll make it easier and more affordable to produce VR video. VR180 is exactly what it sounds like – video that only covers 180-degrees instead of the full 360-degree view. The idea is that VR180 will still give people a reason to adopt VR headsets without requiring content creators to make the dramatic jump from standard to 360-degree video. Without a VR headset and app, VR180 videos will appear flat like traditional videos. YouTube said it is working with companies like LG, Lenovo and Yi to build new VR180 cameras that’ll sell for as little as a couple hundred bucks – comparable to what you’d pay for a decent point-and-shoot digital camera.